HANDS-ON-BOOKS: Nonfiction for Kids with Fun Activities: Stuck Indoors? Play Blindman's Bluff! Stuck Indoors? Play Blindman's Bluff! Folks have played blindman's bluff for hundreds of years! Too much winter break? Looking for something to do with your crew? Play a game of blindman’s bluff – much as kids have for years. 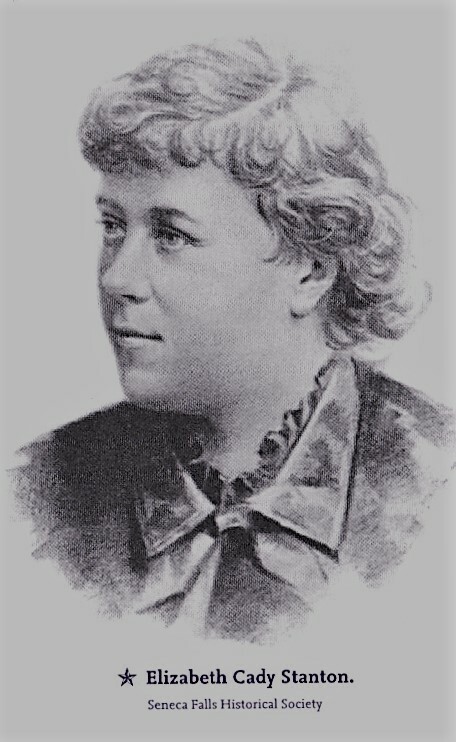 Stanton also played a crowd favorite, blindman’s “buff," “almost every evening during the vacation.” So can you! 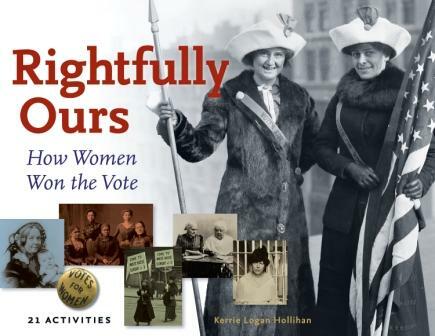 From Rightfully Ours: How Women Won the Vote comes this active activity!